You may already recognise Hana Tapiata, who is a lifestyle blogger living by indigenous philosophies and mātauranga Māori, based in Te Waiariki, Bay of Plenty. He raukura tēnei o te Kōhanga Reo me te Kura Kaupapa Māori, he uri nō Te Arawa, Horouta me Mataatua waka. Hana has grown a successful multimedia platform (blog, vlogs, radio, print), establishing a social media enterprise where she shares tupuna mātauranga and how she applies it to a modern context as a means to improve self-awareness, self-determination and optimal health and wellbeing. Here, she engages with thousands people on different issues-particularly on identity. Hana is the founder of Te Urupu Media, an organisation dedicated to supporting Māori in Australia and abroad in online business and personal development and has also written a book titled “Self Awareness Doesn’t Begin With Self”. This book is a guide to understanding why self awareness doesn’t start with ‘self’, how a change in mindset can change your reality, how to be self-determining and more. 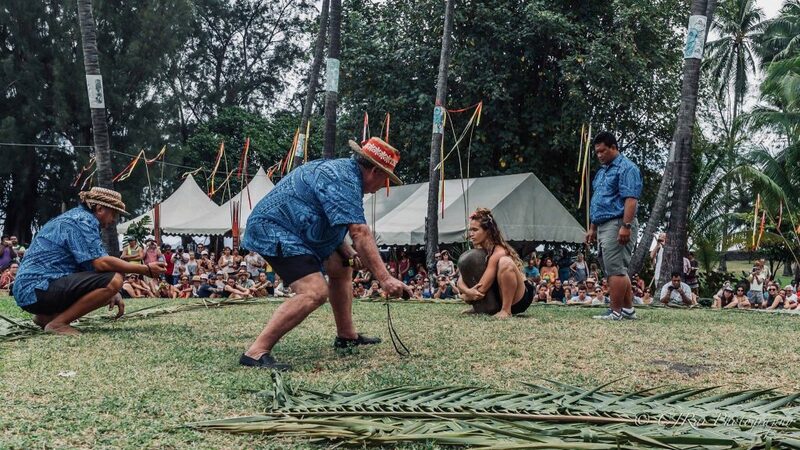 Hana will be joining us at the Toi Tangata Hui ā Tau 2019, forming part of a team of panelists for Intertwine the Kumara Vine, where she will be sharing her experiences, kaupapa and insights on Māori well being.